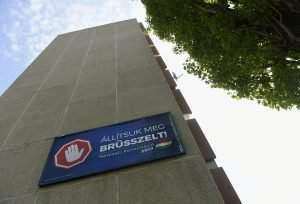 Opposition Jobbik said on Sunday it supports public sector union (MKKSZ) wage demands. The wages of 200,000 public employees out of 610,000 have stagnated over the past 8-10 years, according to the union. A partial work stoppage will be held on Monday. 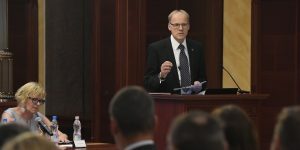 The daily Magyar Idők said on Saturday that the government wanted a solution but faced obstacles: in many cases public servants are employed not by the central government but by local councils. 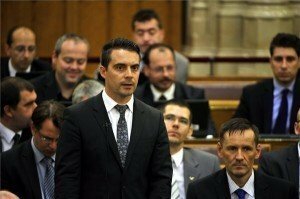 Jobbik said the government was transferring responsibility to local councils by linking wage levels to their amount of tax revenues. 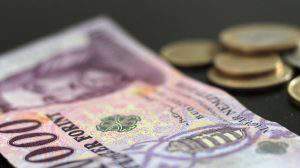 Central budget reserves are available for a wage increase, it added. 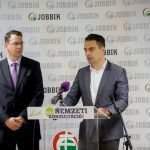 Referring to the government’s recent purchase of Seuso Roman-era silverware, Jobbik said the 9 billion forints (EUR 29m) spent would have paid for a 20 percent increase on the relevant wages from the autumn.